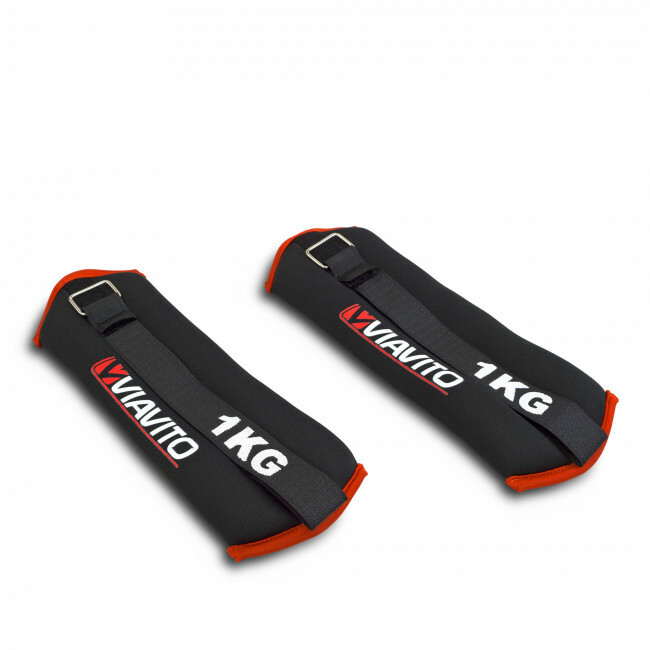 These 1kg wrist weights come in a pair and are designed to be worn as you exercise to increase the resistance and intensity and therefore make your activities more effective. 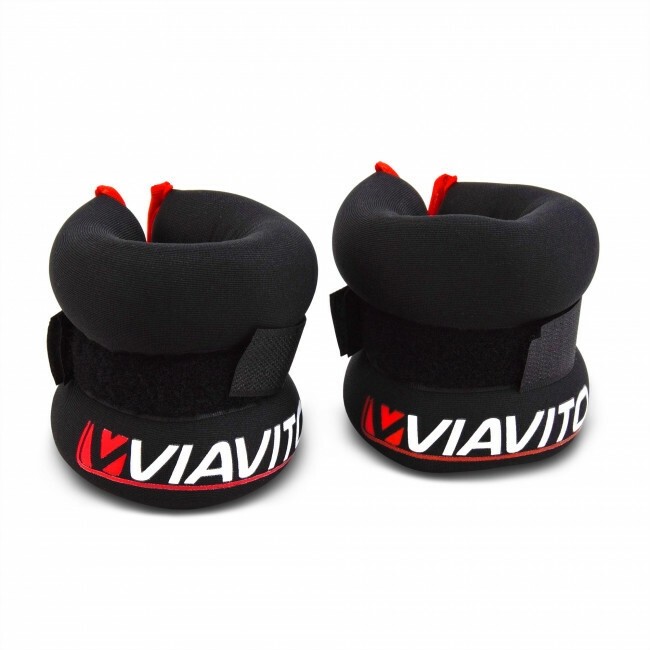 The wrist weights use soft neoprene material to ensure you wear them with great comfort and get a secure fit thanks to the Velcro closure and buckle. 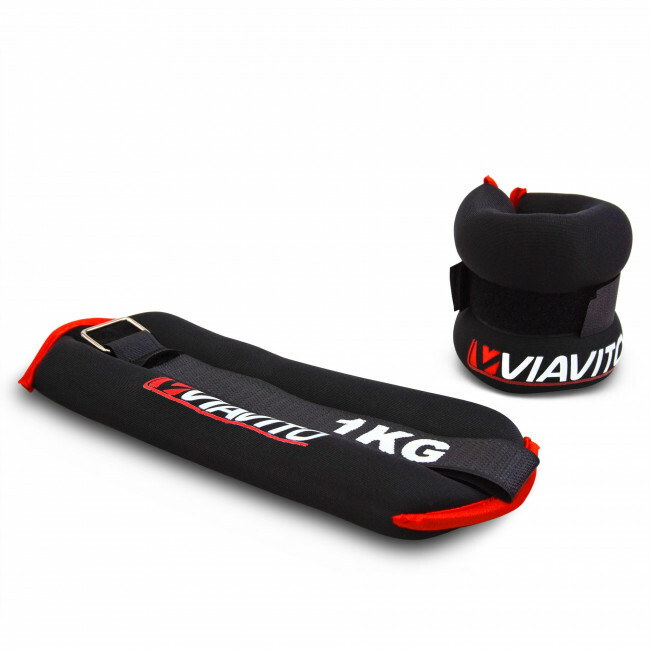 They are very practical and easy to use and have a striking black and red design that is sure to please. Whether you are walking, practising aerobics or doing other activities, pull on these 1kg (2.2lbs) weights and feel the intensity go up a level.